This is a brilliant little MOC. 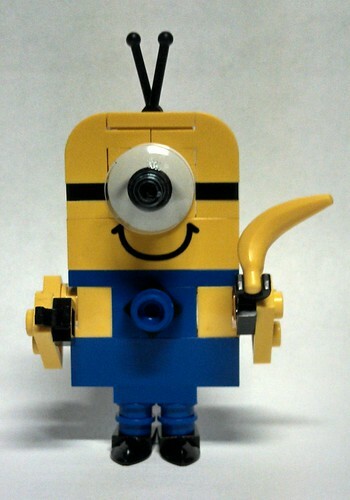 With very few pieces (and the 1x4 smiley) Flickr user AC Pin manages to capture all the character of a minion. The photograph isn't the greatest, but it's cool and cute enough I had to blog it. And the next time I run across a smiley, I'll probably have to make my own.